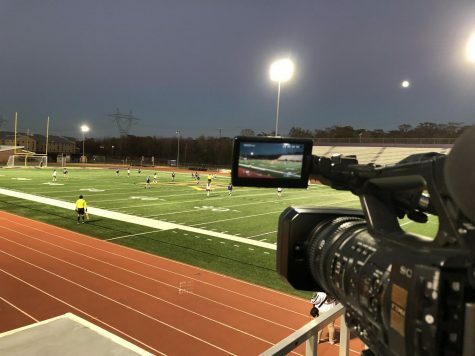 HHS vs. Terrebone Girls Soccer (2017) from Press Play Productions on Vimeo. LULING, LA – This was the girls soccer game, HHS losing 2-1. 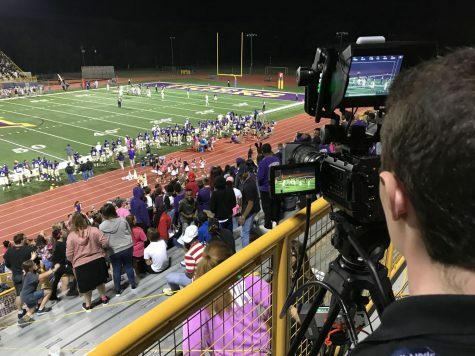 For this game my job was audio, I turned on the soundboard, watched the commentators mics made sure they sounded good I also listened to the parabolic mic while the game was going on, making sure it wasn’t too loud over commentators and making sure nothing inappropriate was being said during the game because we were streaming live.